Lina has had the joyful experience of moving around quite a bit throughout her life. She was born in Brooklyn, N.Y., and lived in both Florida and North Carolina before finally landing here in Alabama – her home for the past 12 years. She is oldest of four siblings and comes from a big Italian family. Lina pursued religious studies at Southern Union State for a short period of time before transitioning toward a career in the beauty industry five years ago. Lina spent five years working in retail management, customer service, cosmetics, skin care and makeup artistry before joining the Seiler Skin team. She freelanced for Bobbi Brown Cosmetics, was an assistant manager at BareMinerals and most recently worked as the operational team leader at Soca Clothing. At Seiler Skin, Lina trains under Dr. Seiler and the experienced Seiler Skin team to advance her knowledge of cosmetic laser, injection and aesthetic procedures, which enables her to assist with patient treatment planning and coordination. Like all team members, Lina participates in all ongoing educational and practical training sessions led by Dr. Seiler. Lina is one of two patient coordinators at our practice. She enjoys helping new patients understand the consultation process and plan their course of treatment. Lina takes pride in being able to answer any patient question in person or over the phone, and strives to be a trusted resource – providing guidance and support as we work to help them achieve their skin health goals. 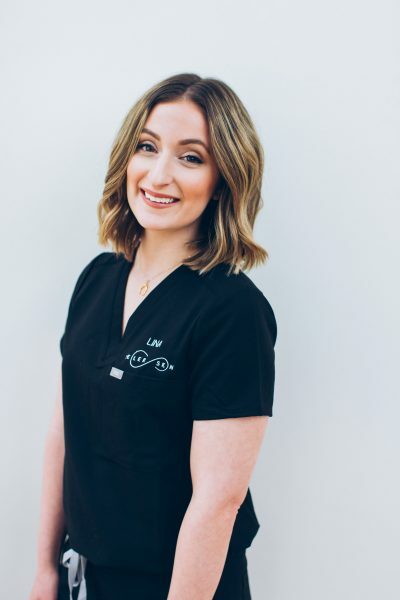 You primarily will see Lina in our “check-out nook,” where she ensures patients not only have a wonderful experience, but also leave looking forward to their next visit. Lina currently lives in Alabaster with her husband, Matt, dog, Brosnan, and cat, Mercury. She loves music of all kinds, movies on the quirky side, food in almost any form and probably has the biggest sweet tooth of anyone you’ll ever meet! In her spare time, she enjoys being outdoors, hiking, watching all kinds of documentaries and traveling. She enjoys serving in her church as a small-group leader for middle-school girls. Although Lina is full-time dedicated to Seiler Skin, she spends part of her free time as a makeup artist and works for Rawwbeauty Makeup and Hair Studio, applying makeup professionally for weddings and other events.